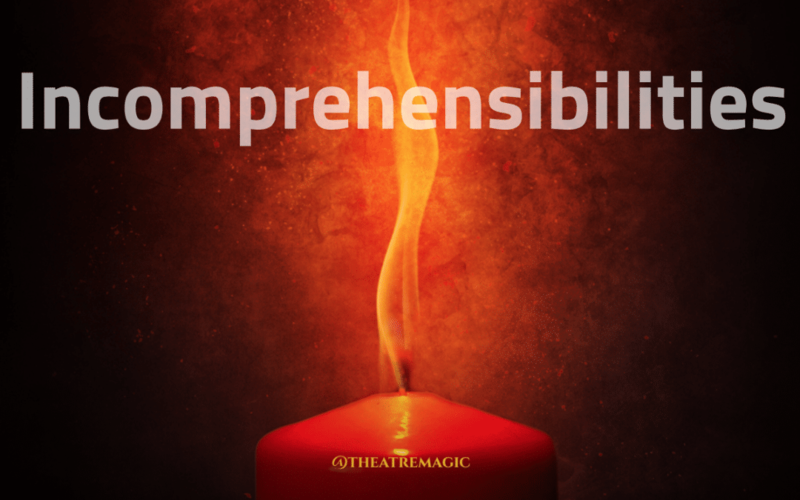 We define incomprehensible as “impossible to comprehend or understand,” and this expanded version of the word seems like a pretty practical word to use when it comes to Theatre Magic. The moment someone watches a magic effect and the impossible takes place right before their eyes, the goal is to entertain them and that they reach a mental state of incomprehensibility. Wow! The state of suspended, sustained and maintained incomprehensibility. This is a fascinating reaction to watch. Your performing an effect, you know it will completely catch them by surprise and you know it will put them in this exact state of incomprehensibility. Every person you show the effect to has this experience and you are there with a front row seat to enjoy when that moment hits their mind and the facial reaction would be a perfect one to capture on film. The moment of the incomprehensible. Have you ever done that for someone? How would you like to do that every day? Flash Cash is with me every day and I use the effect to pay for things. The reactions are always WTF?! If I do that for someone and I never met them or other effects I might have with me that day, the impact it makes causes them to remember me. Every time I see them after that, they remember me. If I say, let me show you something, I have their attention and the relationship continues to build. To this day, I have friends that were originated from the experience of incomprehensibilities. 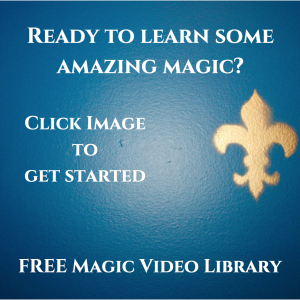 I’m very grateful to share my knowledge with you so you to can bring these wonders to others. Magic doesn’t have to be difficult to be incomprehensible. 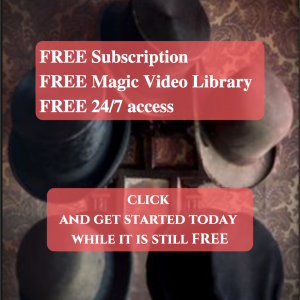 Get my free magic video tutorials inside Magic Monthly.